During my undergrad, I made it my priority to snag as much internship experience as I could so that it would be easier to get a full-time job, move out of my parents’ house, and live happily ever after. Or so I thought. Five internships and 124 college credits later, I made the choice to go backpacking before I found the full-time gig and settled into adulthood. Pretend candid on the streets of London, England. 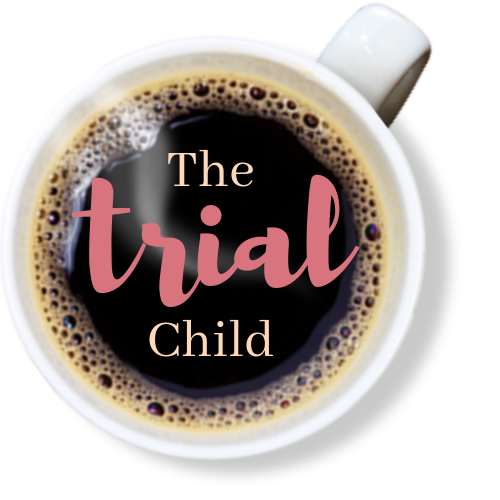 As the first-born kid of three, I considered myself “The Trial Child.” The title I secretly gave myself symbolized the spirit of drawing from my curiosity to push the limits and exceed expectations without anyone showing me how. So, the more people who asked me that question, the more I began to panic. Without a job, there were no limits to push or expectations to succeed. Each day I wasn’t dedicating to my career was another night I had to spend in my childhood twin bed unsatisfied. As the weeks went on, I fell into a deeper state of anxiety. More LinkedIn posts of graduates updating their new job title. More Facebook status announcements. More Instagram posts. More Snapchat stories. If I did sleep that night I most certainly did not get out of the bed in the morning. Why should I? Netflix and coffee. For hours. I watched my younger brother and sister carry out their summer routines of sports and part-time work and friends. They were moving and shaking and growing and living. Why wasn’t I getting a job? The thing is, I didn’t want a job. I wanted THE job. If you don’t know me personally, I am stubborn. Especially when it comes to my career. If the summer was the opening game of my professional career, I was 0 for 3. For those of you who don’t know baseball, I didn’t get either of the 3 jobs. Surprise accessory from my mother at my graduation party. I expected the hiring process to be quick. The summer is a pretty unproductive time of the year in corporate settings because team members take turns fleeing for vacation. Almost all of the time, hiring a new employee requires many approvals rather than one. As mentioned, all 3 companies took interviewed me up to 8 times with weeks in between. Patience is key when you’re trying to hang with the big dogs. If your heart is set on a specific company and they aren’t reaching out in a timely manner, take a breath and follow up once a week. I had to create my own routine if I wanted to be productive. From a very young age, we are taught to seek instruction from superiors. Parents. Teachers. School advisers. Your sorority big. That’s fine. This may be the first time in our lives we actually have a choice in our daily routine. We can chose to do anything we want and that can be terribly unproductive. The first thing I did was delete Netflix from my phone and challenged myself to get to the gym before 10 a.m. every morning. This little change prevented me from binge watching during meals and in bed. Little by little, a routine was established. It was actually a great summer. It would probably be my last true summer free of real responsibilities. I was privileged to get the chance take my time interviewing and even more privileged to be able to have fun without paying rent, taking care of children, or answering to a boss. I embraced little things like going to the mall in the middle of a weekday and getting to the gym before the 6 p.m. crowd. Also, ALL of my friends were back in the area for the first time in 4 years, so we hung out SO much more than I was used to. That really helped me feel whole again. I knew what I wanted from an employer. My main priorities were working with a decent digital marketing team at a well-known brand. For those of you who are not familiar with the digital marketing space (social media, email, web optimization), it’s a fairly new challenge that many companies have yet to invest in, let alone master. I took my time and didn’t even TAKE an interview if I didn’t feel like I connected with the company or it’s practices. I’ve always worked for brands that I loved or respected and I wasn’t ready to change that just because I was comparing myself to other graduates. Last day interning at Viacom’s Nickelodeon in NYC. Out of all the friends I spent time with this past summer, patience turned out to be my biggest ally. 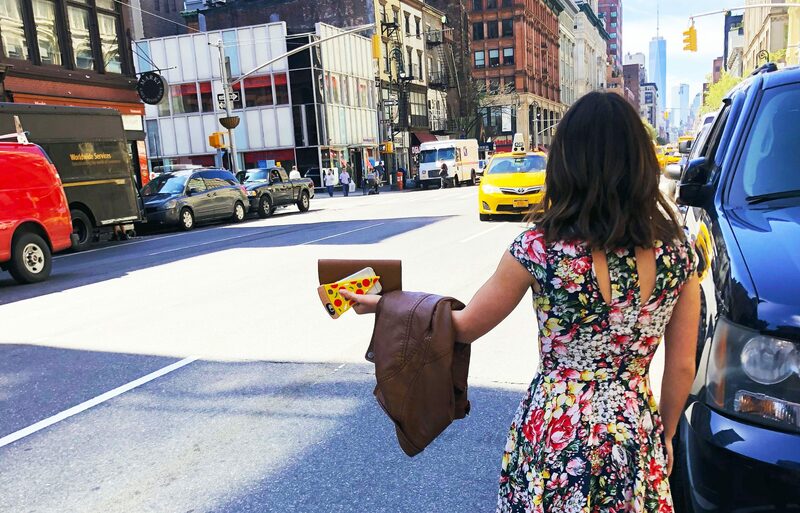 A self-inflicted balance of personal wellness and professional aspirations helped me get back on my feet and feel like a person again. I found it most important to build my own set of expectations if I was ever going to make it without losing myself again.